Clinic Synopsis: Why and how do we assess students? Resources and ideas will be presented about how technology can make assessment more meaningful, effective, efficient and engaging for students without adding more work to our already hectic schedules? Topics will include learning management systems, student engagement, collaboration and communication, and creating student portfolios and artifacts. Bring your laptop, tablet or phone to participate and explore the resources as they are presented! 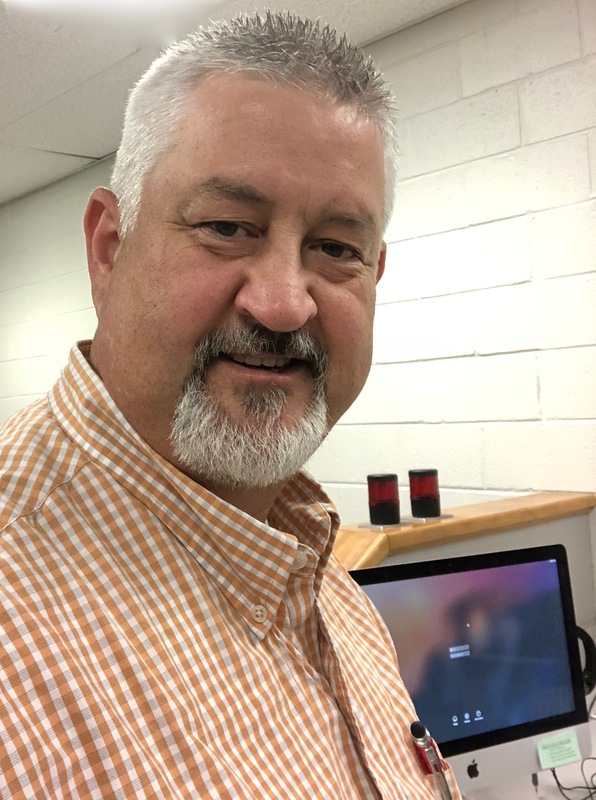 Clinician Biographical Information Heath currently teaches Music Technology at McConnell Middle School in the Gwinnett County Public Schools system in Lawrenceville, GA. He began his career as a high school band director and after 15 years in high school, he transitioned to the middle school band room for 5 years while going through an unexpected, yet fulfilling transition to become a music technology teacher. This transition into the world of technology has led to the discovery of numerous digital tools and apps that can be used in any classroom by any teacher to increase student engagement, supplement instruction, and enhance assessment. As part of his development as a music tech teacher, he has been a part of working committees for the Gwinnett County Public Schools and the Georgia Department of Education in developing and revising performance standards and assessments both statewide and at the local level. He has served as the Lead Teacher for Music Technology and General Music for Middle Grades in the Gwinnett County Public Schools and has presented sessions at the NAfME and GMEA In-Service Conferences on topics including music technology standards and assessment, lesson planning, cross-curricular activities to enhance learning, and integrating technology into the performance classroom. He is a certified Soundtrap Expert and Certified Soundtrap Educator as well as a Google Level 1 Certified Educator. Heath continues to be a passionate advocate for Music Technology as a vital part of a student's music education options and continues to search out new resources and tools to improve instruction and create relevant and engaging activities for the Music Tech classroom.